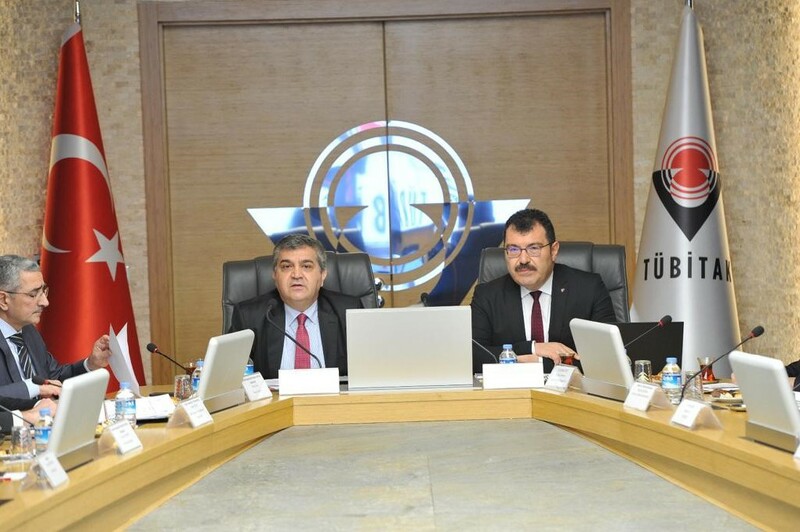 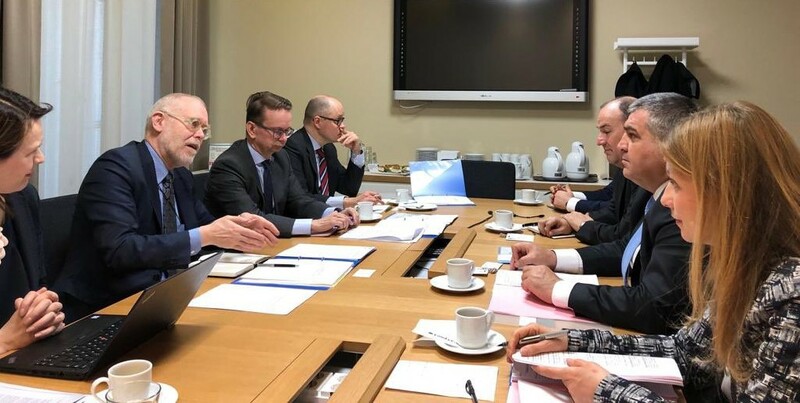 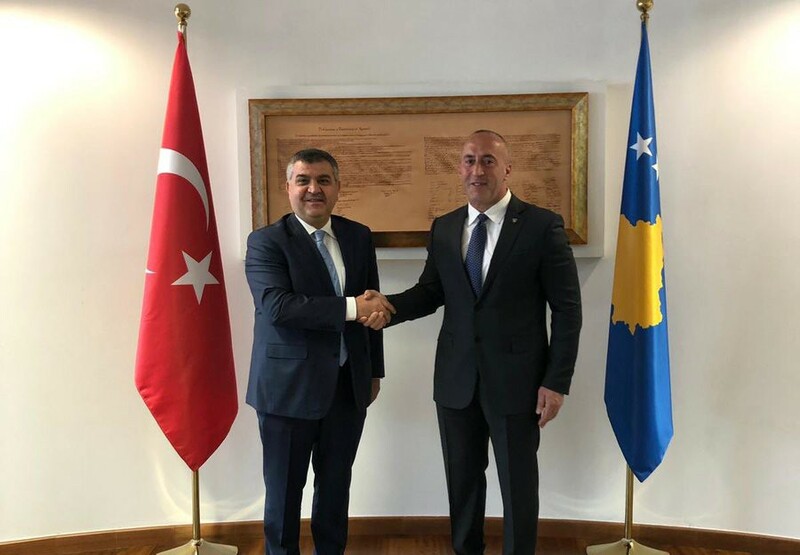 Deputy Minister of Foreign Affairs and Director for EU Affairs Ambassador Faruk Kaymakcı attended the Horizon 2020 Monitoring & Steering and Consultation Board Meetings held on 2nd of April 2019 in Ankara. 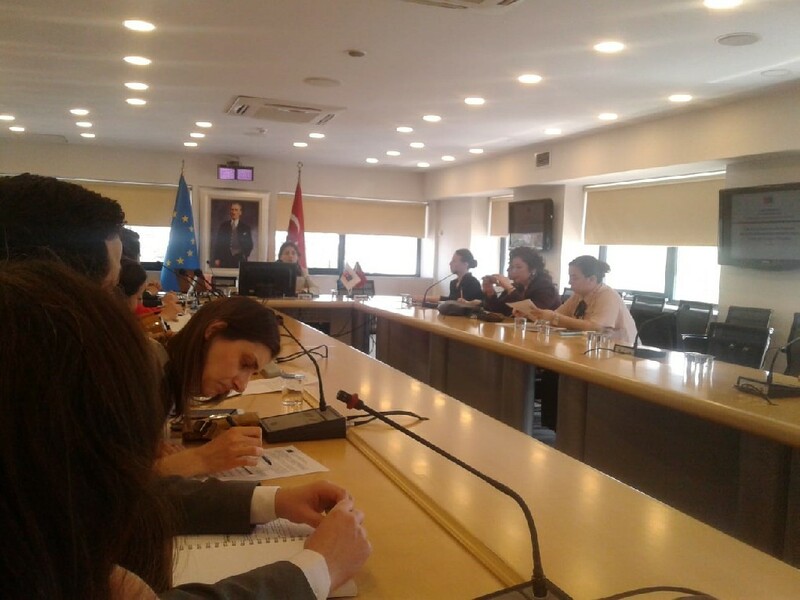 During the meeting held at TÜBİTAK, current use of Horizon 2020 by Turkey and the preparations for Horizon Europe 2021-2027 were discussed in detail. 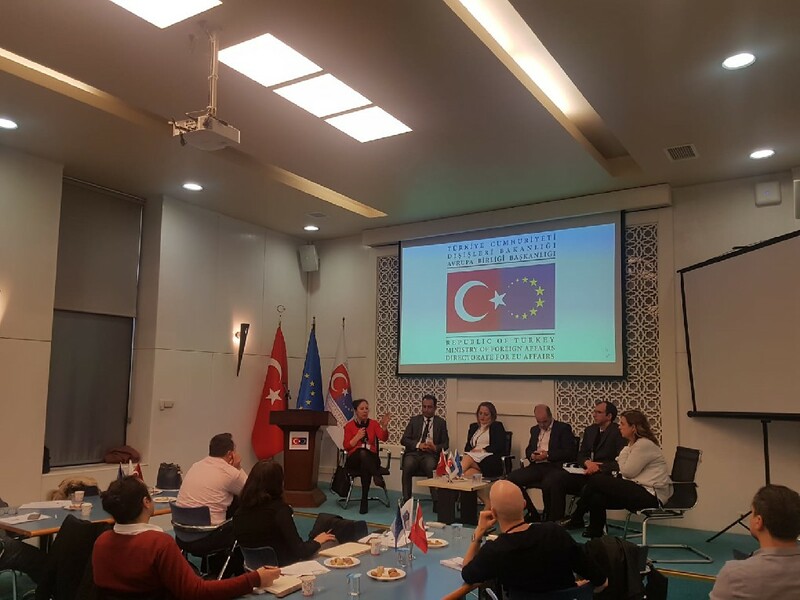 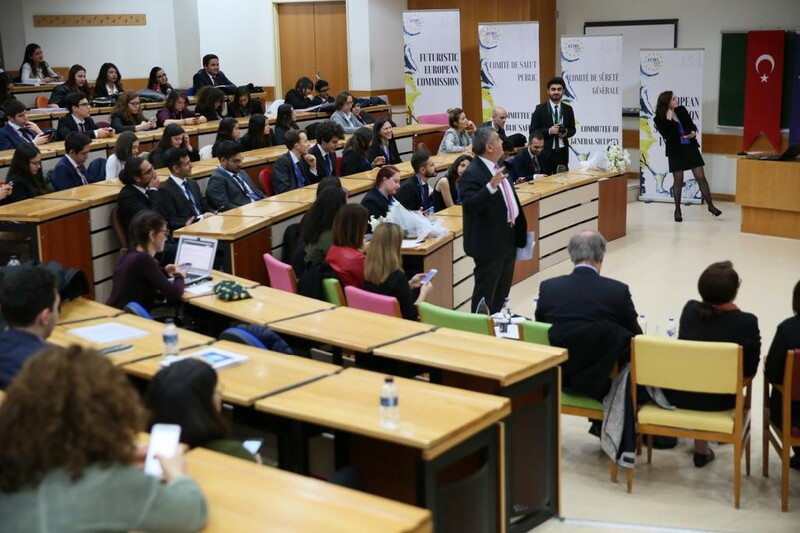 Deputy Minister of Foreign Affairs Ambassador Faruk Kaymakcı stated that Turkey and the EU have a common horizon.